Congratulations, Designers—you are CRUSHING it! For those who achieve Charm of the Month Club by earning 100 PV or more in the month of March, your special, account-specific promo code will be available in your Back Office on Monday, April 1 at Noon CT.
Next, you’ll add any jewelry items you wish (Note: must be at least one jewelry item; business supplies are not included) to a Wholesale Order, and enter the Promo Code at checkout. This Promo Code needs to be redeemed before the final business day of the month, April 30 at 11:59 p.m. CT.
Wholesale Orders are the perfect way to purchase items for Hostess gifts and your own personal wear and share to cover your daily O2 Vital Behaviors, or stock up on samples for your Jewelry Bars®. That’s what Wholesale Orders are all about! You still earn PV on your Wholesale Orders*—how OWL-some is that?! Charm of the Month Club comes with MAJOR bragging rights and remember, we will not be revealing what these exclusive Charms look like—this is all about YOU. Whooo will be the first to get theirs and reveal it on Instagram or Facebook? 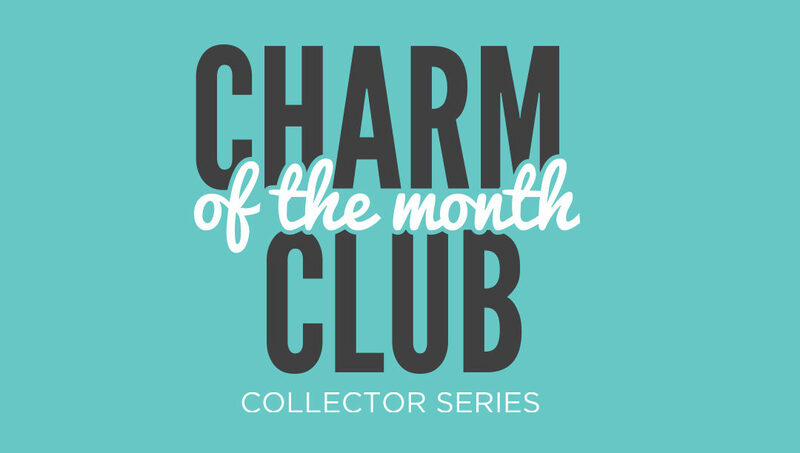 Be sure to tag us with #CharmoftheMonthClub and #O2EverybodyMatters once your exclusive Charms arrive in the mail to share your excitement with everyone! Still have a question? Check out our Charm of the Month FAQs! *Please note, Charm of the Month Club rewards Charms do not include PV. Charms are available while supplies last.